In the current world of globalization International Toll Free number Service plays a vital role for the businesses to reach its customers. ITFS is an ideal service for a business that focuses on strong global presence. This service enables the businesses a cost effective platform to provide their customer group to reach them at free of cost! Lack of having an ITFS can create an utter distance between a business and its customers. Recently, Bangladesh Telecommunication Regulatory Commission (BTRC) has issued directives on commercial toll free services. A Toll Free Service is such that instead of the caller the called party is charged for the call. The basic functionality of this service lies in providing customer services, sales enhancements, conference bridge access, calling card access number etc. 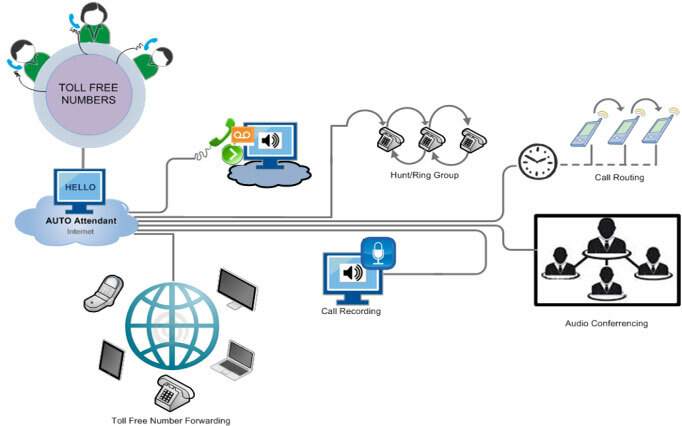 As per the regulation, the customers of ITFS services include, but not limited to, inbound and outbound call centers, multinational companies for their brands, calling card companies, international original equipment manufacturers, financial institutions like banks, insurance companies, money exchanges and global supply chain companies, telecom companies etc; Whereas BTRC will allocate the numbers to the licensed International Gateways (IGW), the only authorized entity to sell the service.